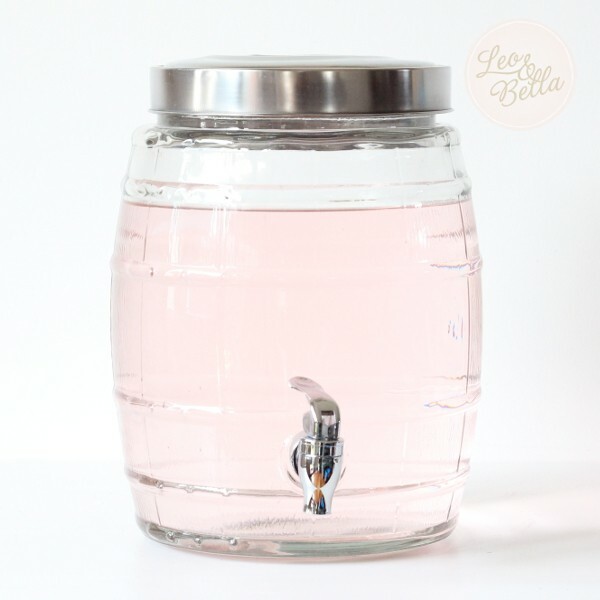 The Oasis Mason Jar beverage dispenser come complete with galvanised tin base and lid. This beverage dispenser fits right on a picnic table in summers day and every barbecue. 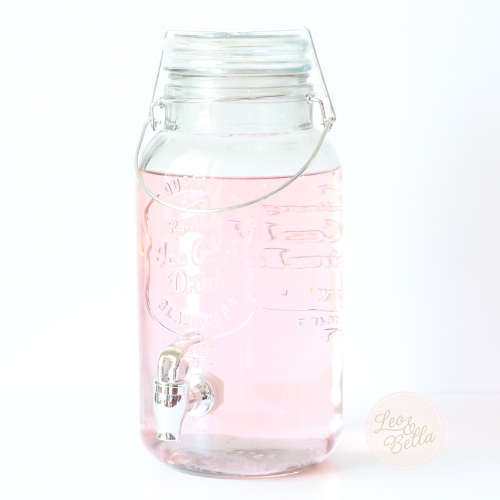 The galvanized tin and glass jar give any setting a rustic country feel. This dispenser holds 5.6 litres.